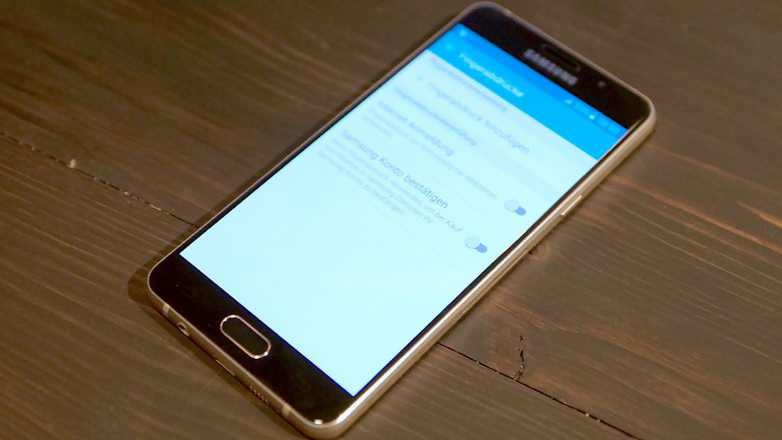 Samsung has released a new software update A720FXXU1AQF2 for Galaxy A7. The new update comes with latest Android July security patch. Android July security patch which addresses a total of Common Vulnerabilities and Exposures (CVE) in the open-source Android OS and additional patches designed specifically for Galaxy-branded smartphones. The software update A720FXXU1AQF2 for Galaxy A7 will gradually release to everyone. You can also check manually for updates, go to Settings > About device > System update. Make sure you have enough charge on your device at least 60% to 70% before downloading the update.